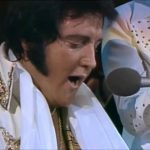 Forty years without Elvis…can it really be? In many ways Elvis is still in the human consciousness as he was during his lifetime. 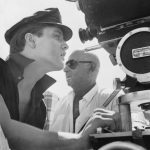 Two of Elvis’ films are released this month on Blu-ray, “Clambake” and “Frankie and Johnny”, very few of Elvis’ films have been released in this format. What I would like to see would be the hours upon hours of unreleased concert footage that MGM has in it’s vaults. Many new video releases could accentuate and add to the movie releases and help bolster Elvis’ career, are you guys, the powers that be, listening? It’s really a no-brainer! Since November of 2016 prominent members of Elvis’ Memphis Mafia have passed away: Joe Esposito, Marty Lacker, Sonny West and most recently Red West. Red and his wife, Pat West were planning on attending some events during Elvis Week this year, but it wasn’t to be. 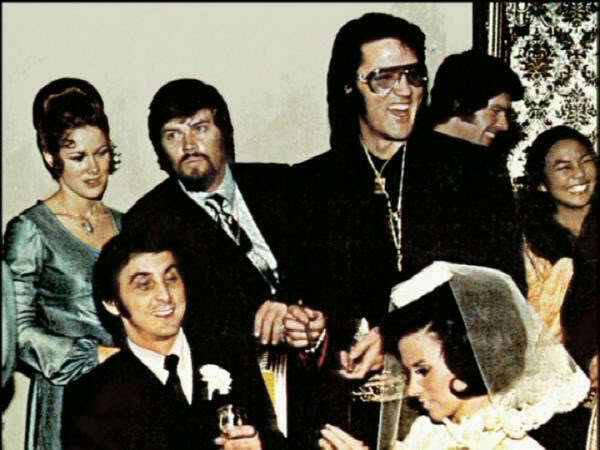 Precious few members of Elvis’ Memphis Mafia are still among us, but they are still taking care of business, as one just told me at Red’s funeral. 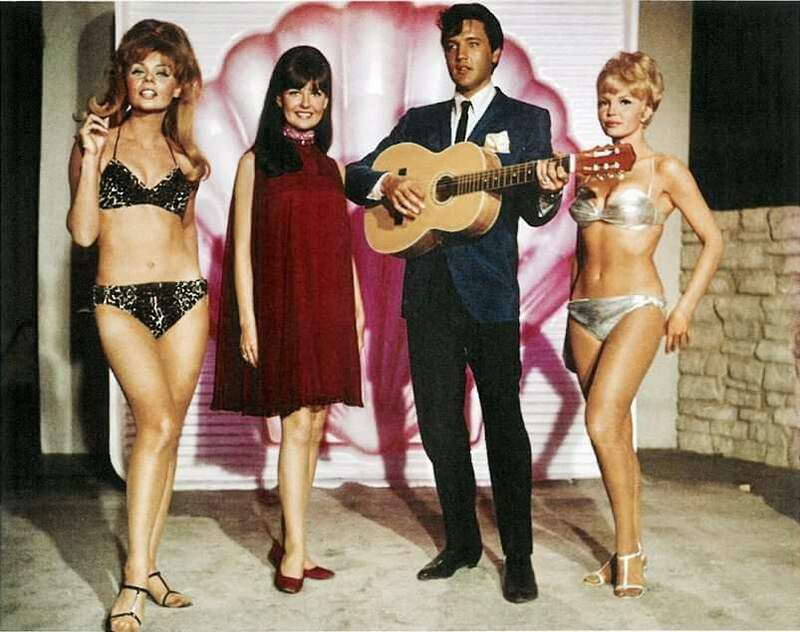 Elvis, in ways has been lost over the years. The man himself, was the caring man with the big heart, all that he was away from celluloid, vinyl and digital discs. He wasn’t perfect, and he would be the first to admit it. Elvis was misunderstood in many ways, he was complex. Some felt he was confused because of all his spiritual reading, but he indeed was not confused. Elvis was a seeker of knowledge and a very spiritual man. He was saved. Many people have asked me that over the years. I could write and write about Elvis and not enough words could be written. As Vernon Presley looked at his son and said “He was a gift from God.” Elvis truly was a gift from God, he brought many lost souls to God through his Gospel music. Elvis also turned some fans away from suicide, as they learned of his deep belief in God. J.D. 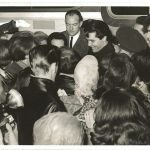 Sumner, the bass Gospel singer who backed Elvis – once told me “Elvis was God’s bell sheep.” He led people to God. 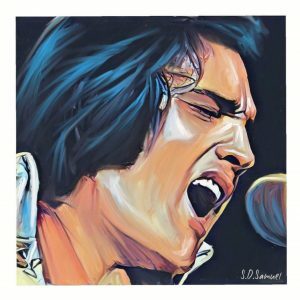 There is not an entertainer on the scene today that could match Elvis’ magic, his pure talent, his magic charisma. Don’t listen to what “Armchair Elvis Experts” say on the net for attention (that’s Memphis Mafia member Richard Davis’ term) some fans only know what they read, there can be unnecessary drama on some sites, do what Elvis did, shrug it off. Instead, put on any of his recordings or films and look at the man behind the image and listen to that great voice. You’ll find the true Elvis.